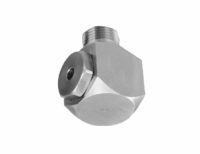 Whirl nozzles generate a whirling motion of liquids. 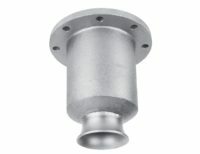 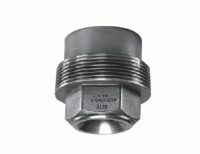 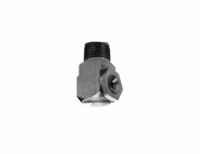 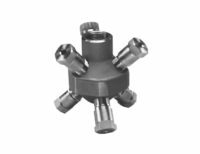 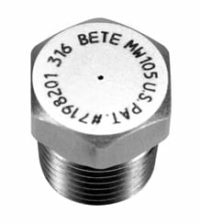 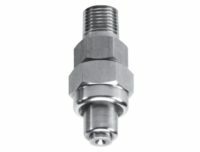 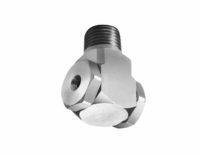 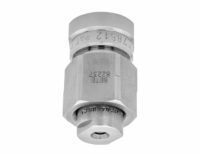 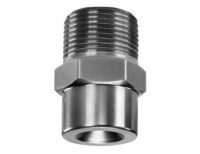 Axial whirl nozzles produce the swirling motion with an internal vane or disc. 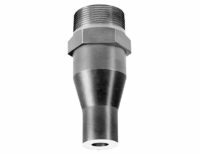 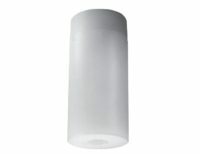 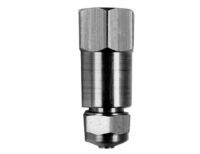 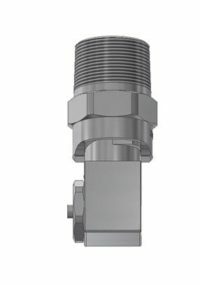 Tangential whirl nozzles feature a slight angle on inlet passageway into the cavity of the nozzle. 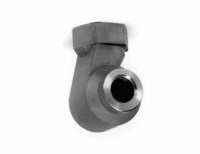 The swirling effect within the body cavity creates the whirling motion. 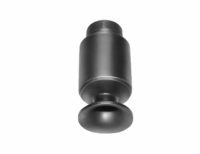 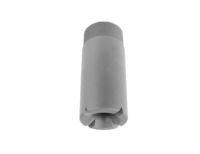 The Axial Whirl full cone nozzle style is ideal for an even distribution over a packed bed. 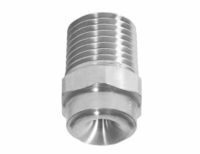 The axial whirl full cone nozzles is a good choice for an even distribution over a specific surface area, such as in rain simulation and foam control applications. 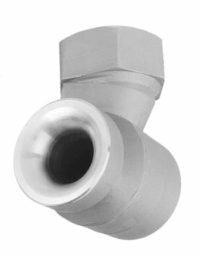 For venturi scrubbers, you may have the best results with a narrow angle axial whirl full cone or narrow angle axial whirl hollow cone nozzle. 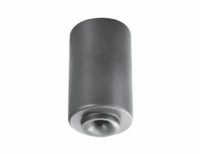 The necessity of Hollow VS Full, such as NCK and NCJ Series, is usually based on the actual designer of the scrubber.